Catalina is a Partner in the Firm’s Banking and Finance, and Restructuring, Insolvency and Bankruptcy practice groups. She has been recognized by major legal directories as an associate to watch in corporate finance. 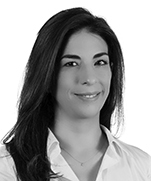 She has more than seven years of experience and has been with the Firm since 2009. She has advised clients on complex financing transactions, including corporate financing, project finance, and debt issuances. She has counseled clients on closing complicated deals, structuring elaborate financing transactions, and negotiating a wide variety of guarantee agreements. She has significant experience advising multilateral entities such as the International Finance Corporation. She has an LL.M. in corporate law from New York University (USA) and was admitted to practice in the state of New York in 2012. Sumitomo Mitsui Bank, HSBC, Bancolombia S.A., Bancolombia Panamá and BNP Paribas: Acting as local counsel to the lenders in a Dollar credit agreement and a Colombian Peso credit agreement with Opain S.A. to refinance existing indebtedness and capital expenditures for the modernization and expansion of the International Airport El Dorado of Bogotá. US$500 million. IFC Capitalization (Subordinated Debt) Fund, L.P.: Acting as local counsel to the lender in the financing to Banco Davivienda S.A., to provide it with funding for its financing operations in foreign currency. US$172.5 million. IFC: Acting as local counsel in the loan agreement with Fundación Cardiovascular de Colombia Zona Franca S.A.S. and Fundación Cardiovascular de Colombia, for the construction, equipping, and placing into operation of an international hospital, located in Santander, Colombia. US$30 million. IFC and DEG: Acting as local counsel to the lenders in the financing granted to Pricom Cariari, S.A. and Sac Be Ventures Colombia S.A.S. for the construction, completion and operation of hotels in Colombia and Costa Rica. US$30 million. IFC: Acting as local counsel to the lender in the credit agreement with Patrimonio Autónomo Crediuno IFC as borrower; and Credivalores Crediservicios S.A.S. and Asesorías Financieras de Crédito S.A.S. as co-borrowers to finance the growth of the borrower’s loan portfolio. US$25 million. IDB, CDB and CAF: Acting as local counsel to the lenders in the financing granted to Opain S.A. to finance the expansion, modernization, administration, operation, maintenance and commercial exploitation of the concessioned area of the International Airport El Dorado of Bogotá. US$390 million. 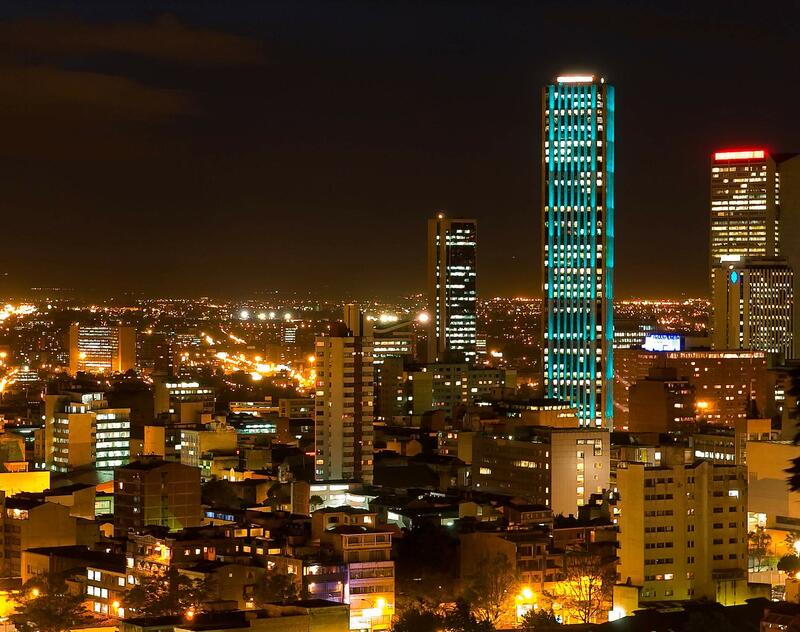 Lenders in a Bridge loan: Acted as local counsel to the lenders in a Bridge loan for the repayment of the debt of Telefónica Móviles Colombia S.A. with the Interamerican Development Bank and working capital needs of the borrower. US$400 million. US-Exim Bank, Exportkreditnämnden, and SACE S.p.A. – Servizi Assicurativi del Commercio Estero: Acting as local counsel to the lenders in the financing granted to a Colombian refinery as borrower and Ecopetrol S.A., as guarantor, in order to finance the expansion and upgrade of the existing refinery. US$3,500 million.